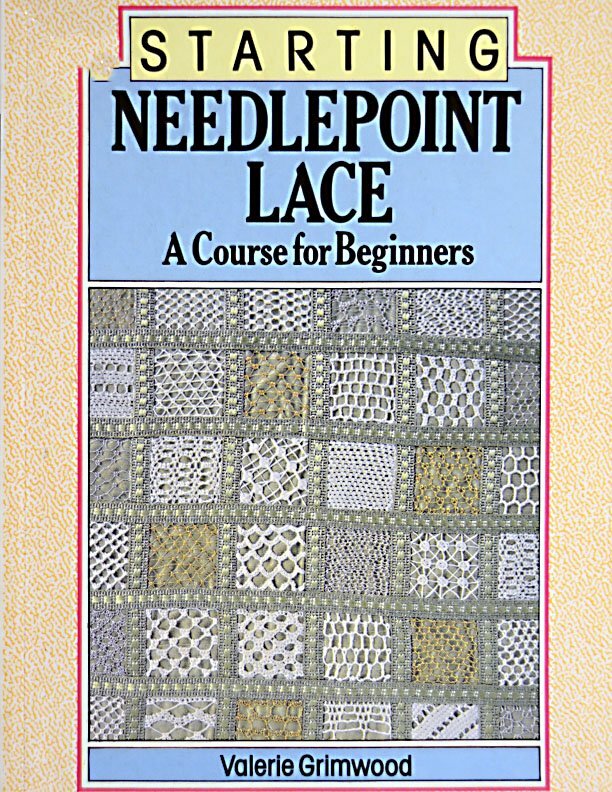 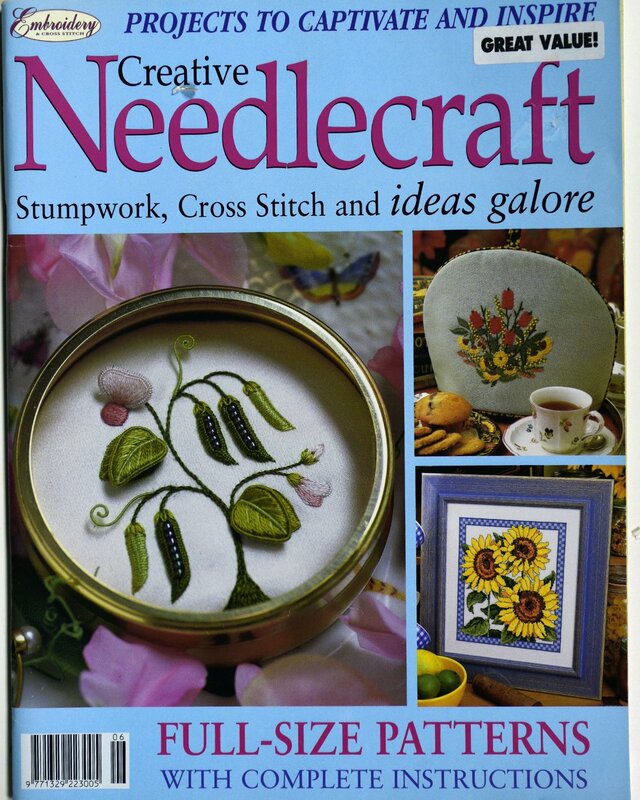 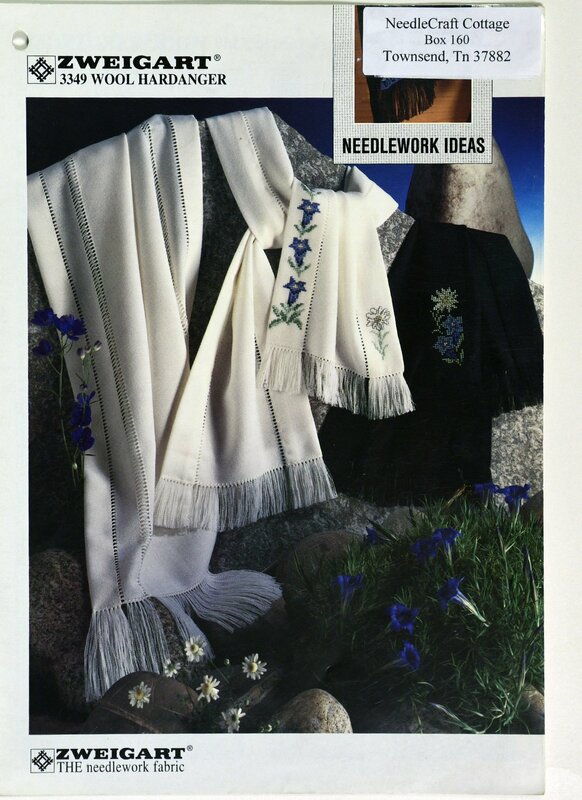 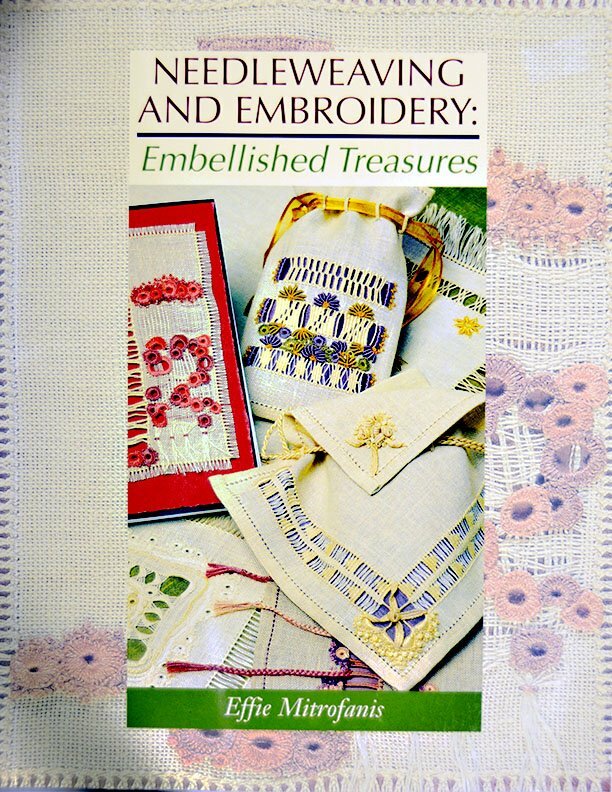 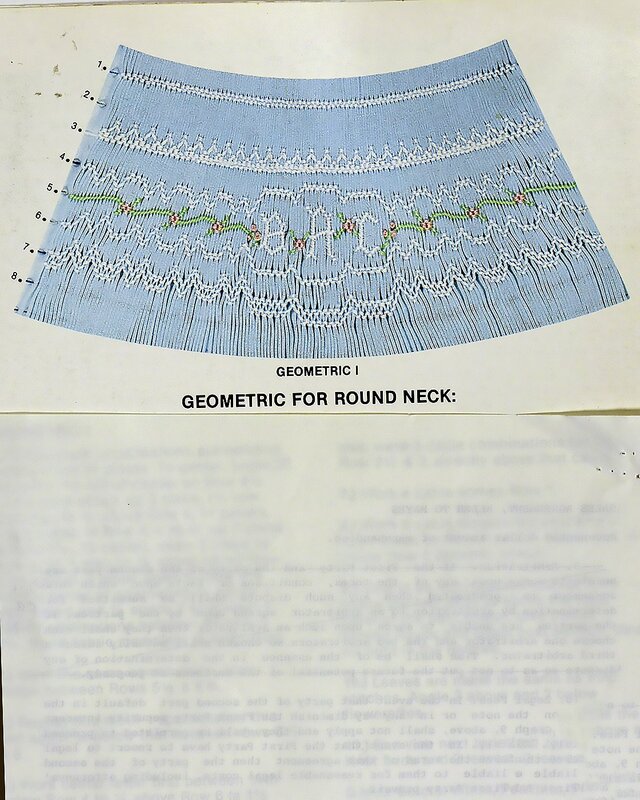 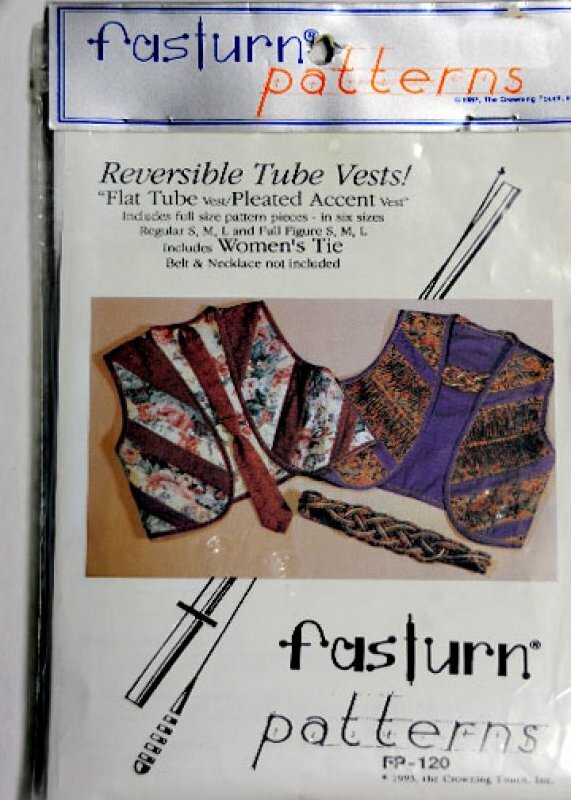 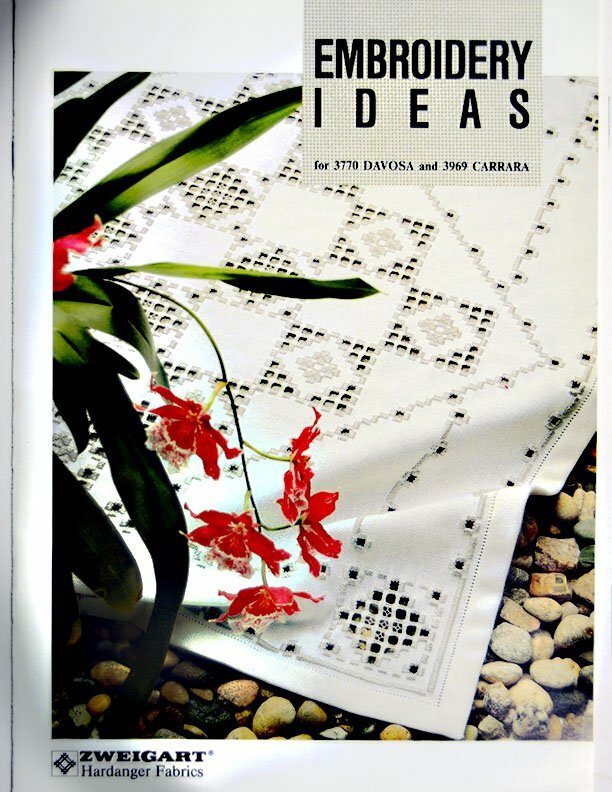 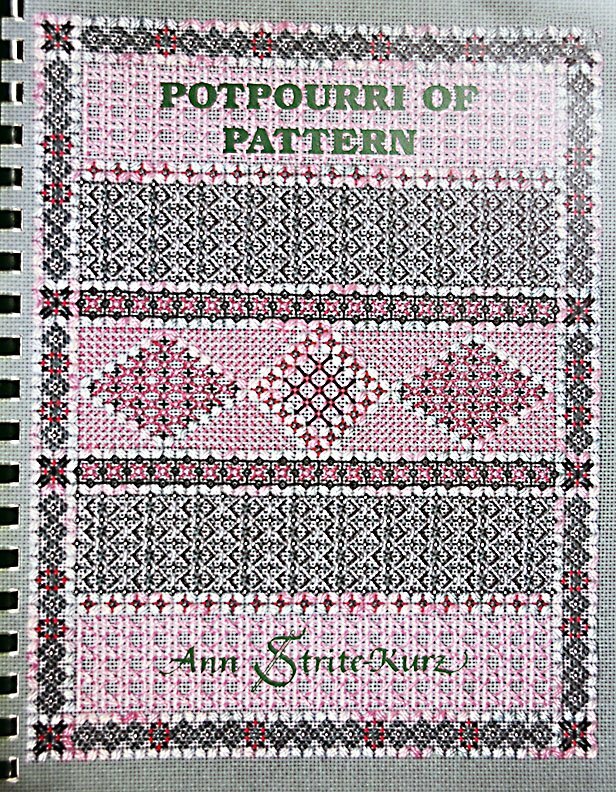 Hardanger and Drawn Thread stitching for beginners and the experienced stitcher. 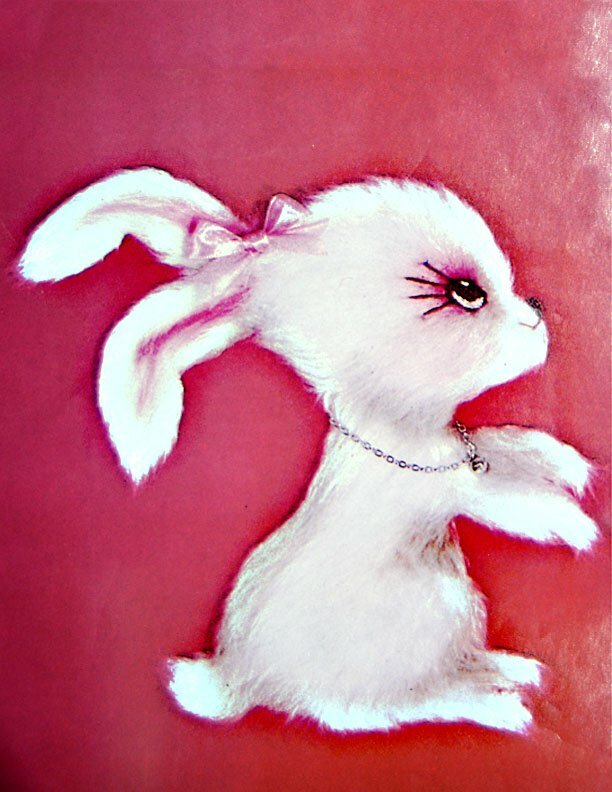 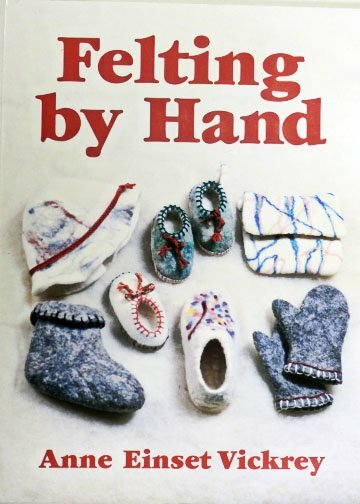 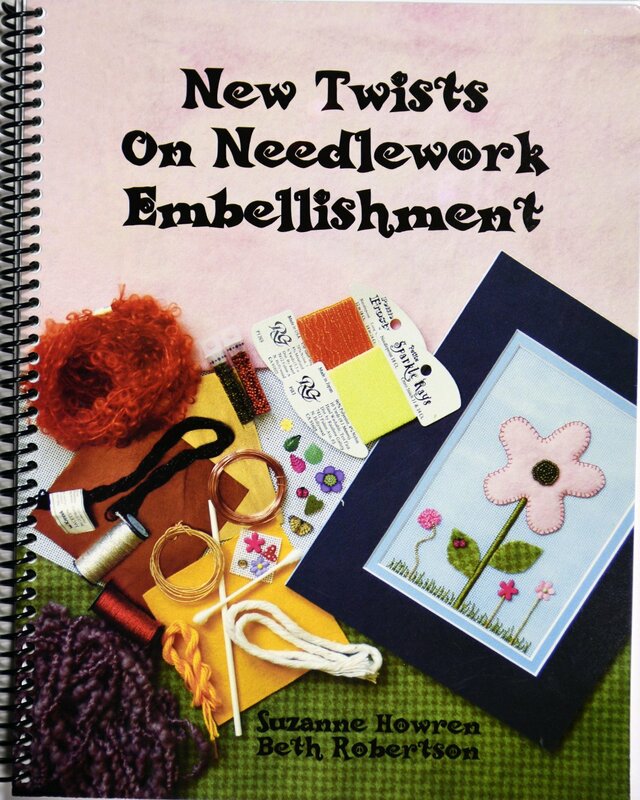 Shadow Work for beginners and experienced stitchers. 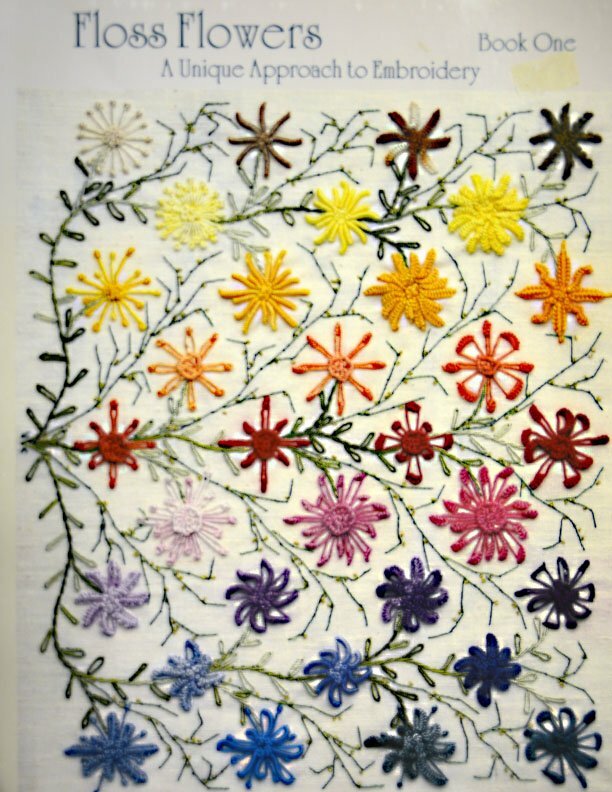 "Floral Borders" is presented by Zweigart. 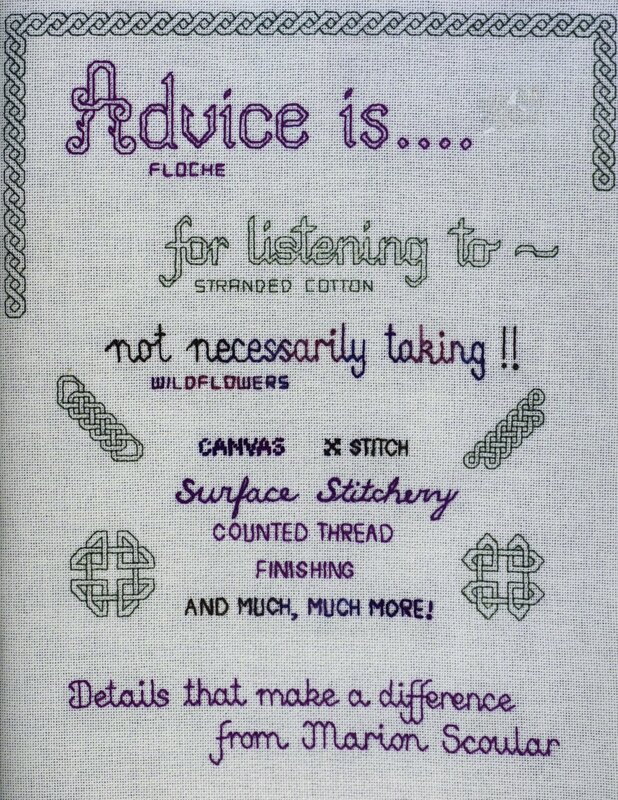 Needlepoint Stitch by Stitch. 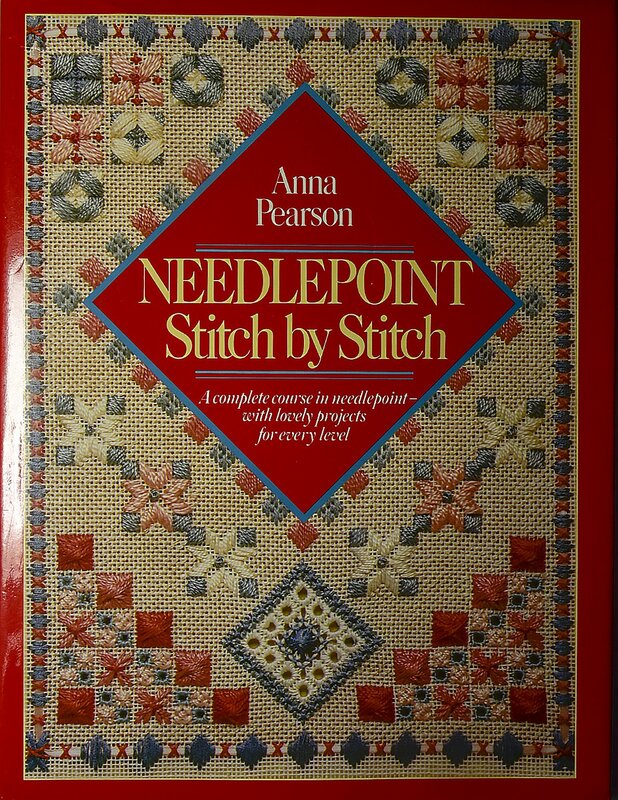 A complete course in needlepoint. 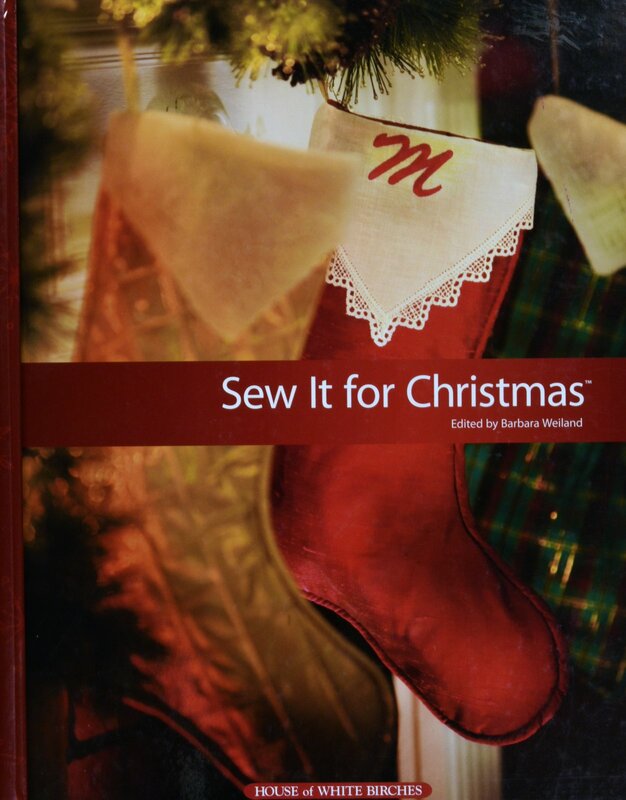 "Sew it for Christmas" is presented by House of White Birches. 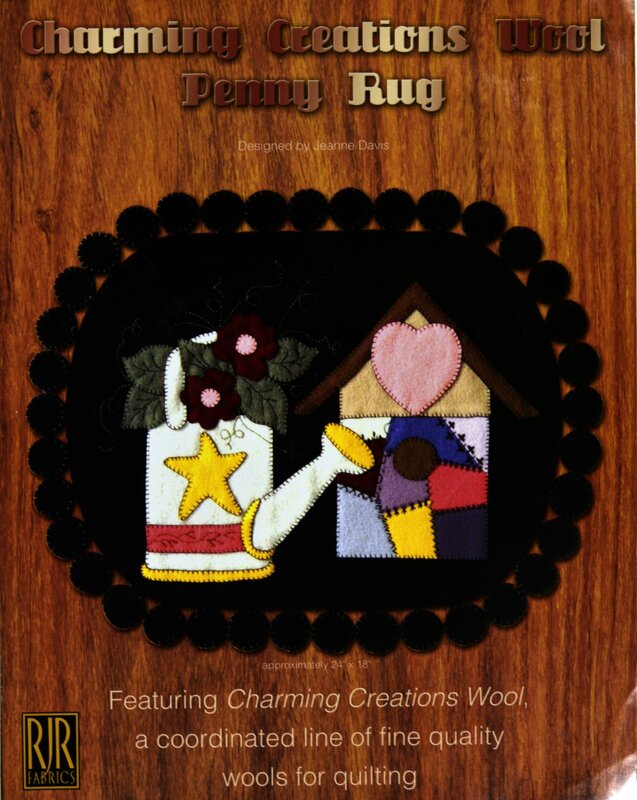 Charming Creations Wool Penny Rug. 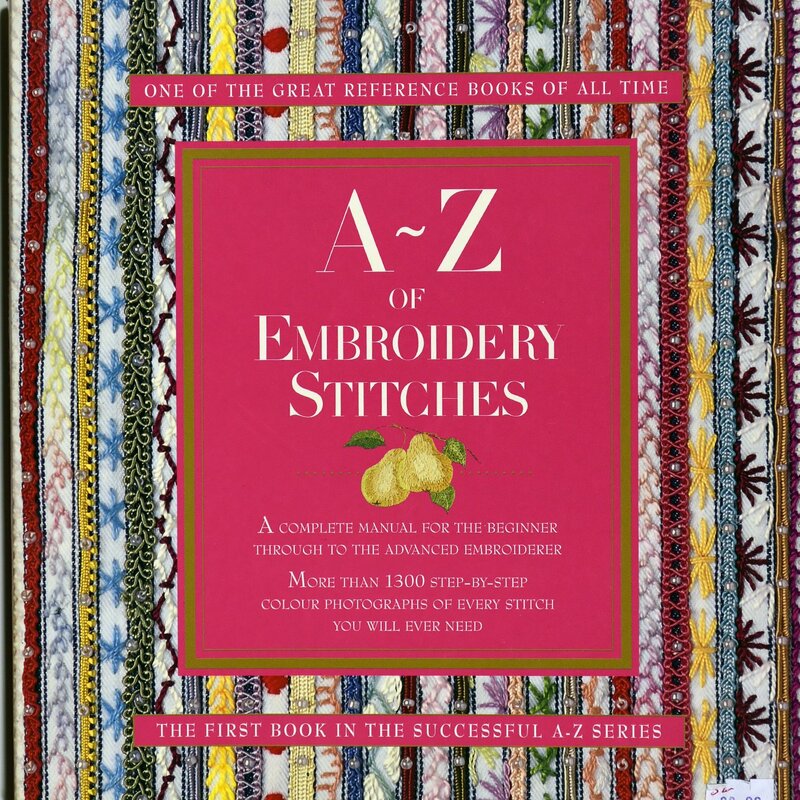 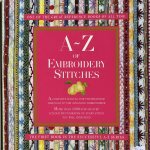 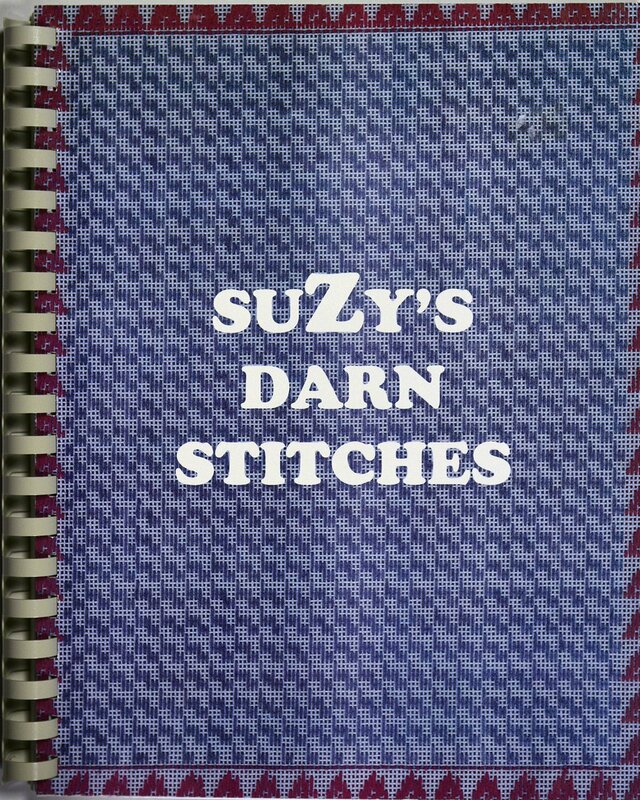 "A-Z Embroidery Stitches" is the first book in the A-Z Series. 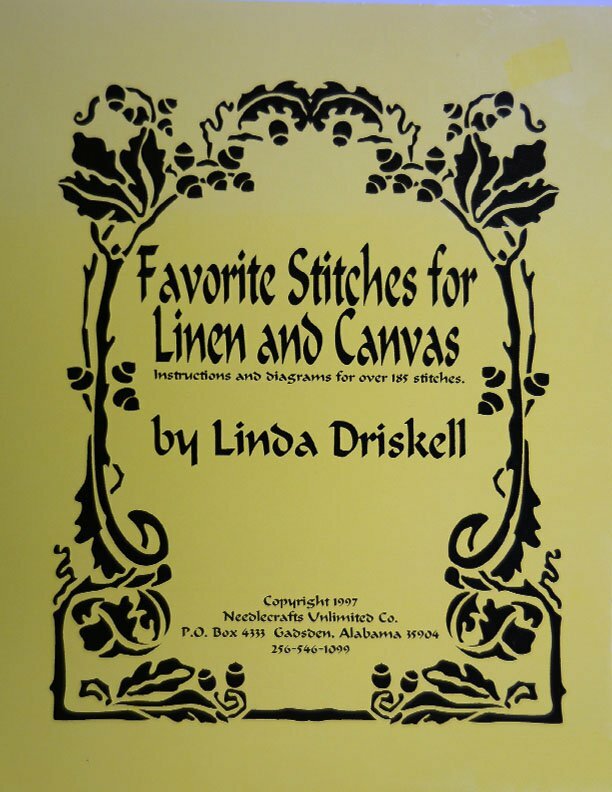 Favorite Stitches for Linen and Canvas by Linda Driskell. 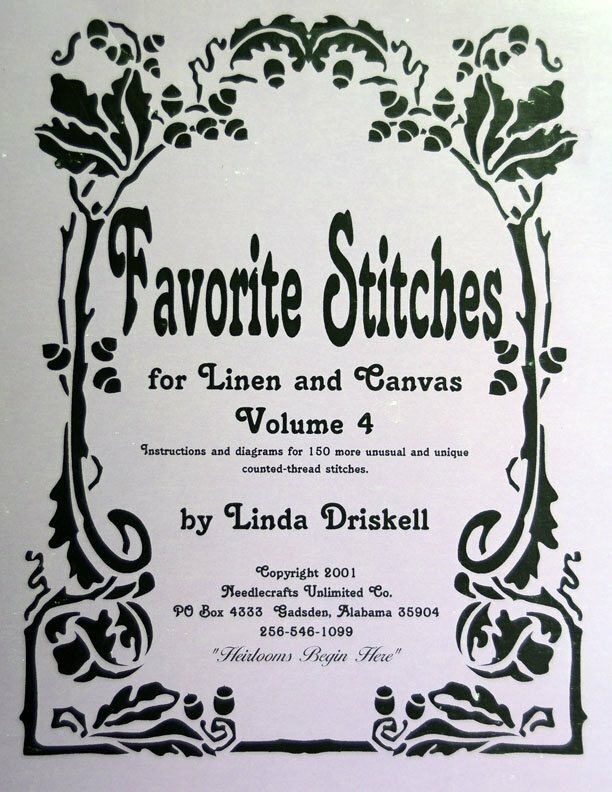 Favorite Stitches for Linen and Canvas, Volume 4 by Linda Driskell. 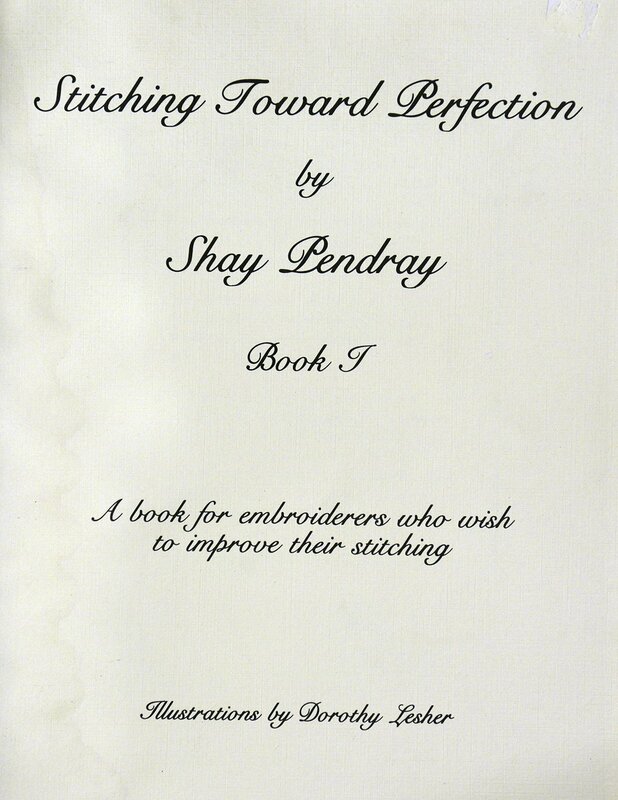 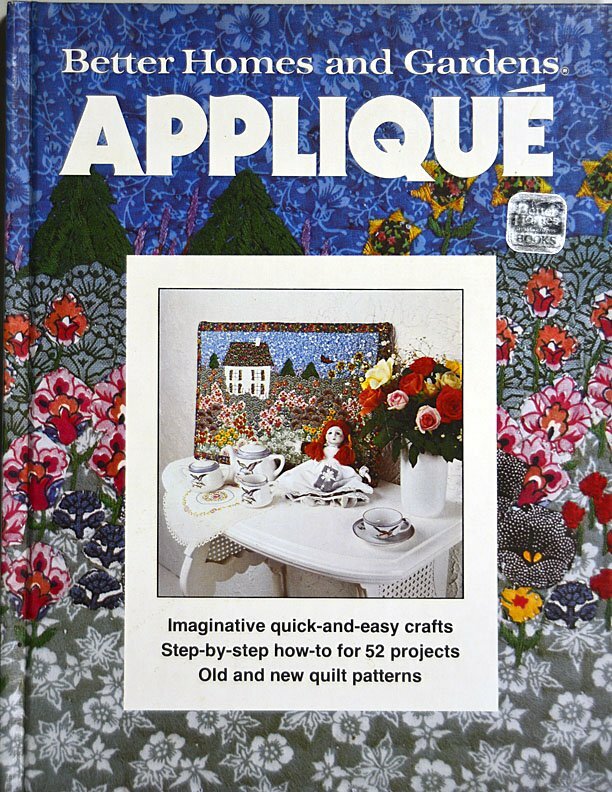 A Unique Approach to Embroidery Book One. 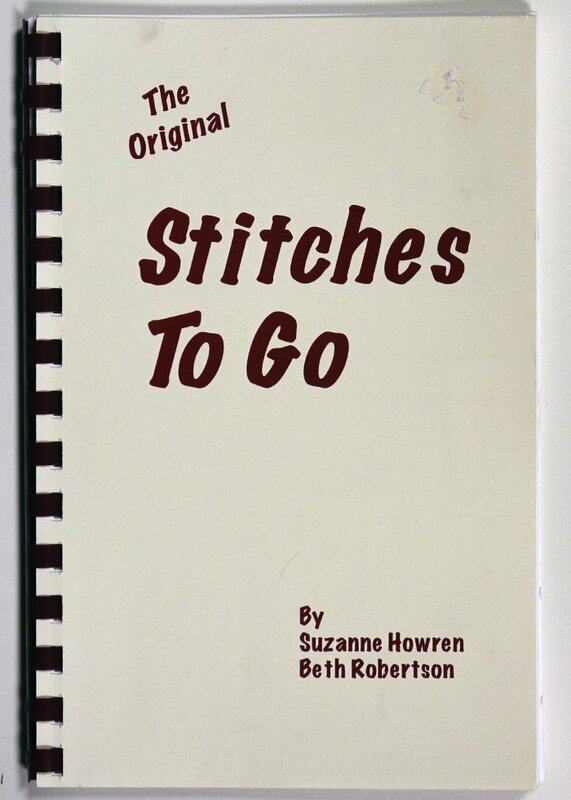 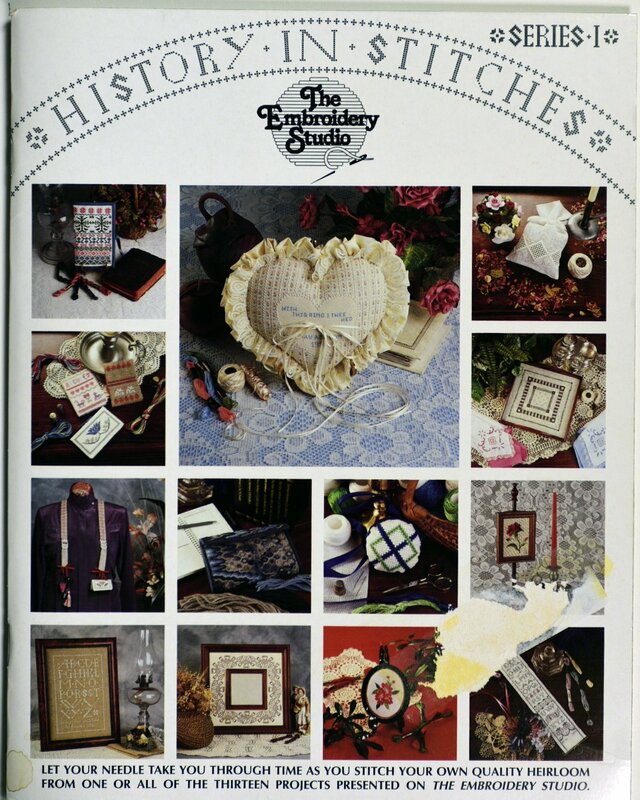 "History in Stitches" is presented by The Embroidery Studio.